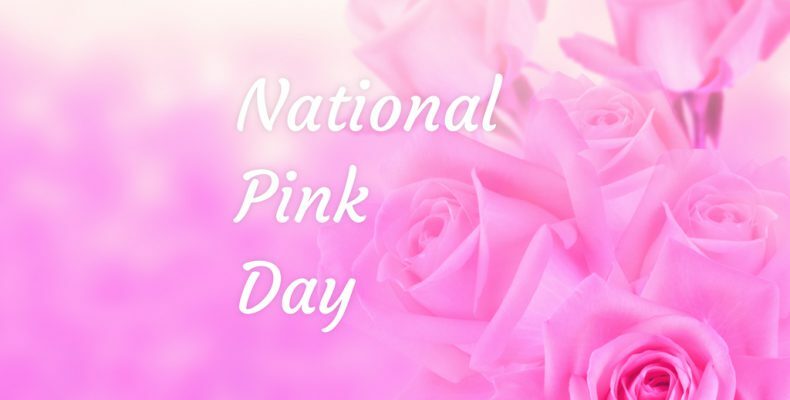 It's Saturday and National Pink Day ! National Pink Day is observed annually on June 23rd. 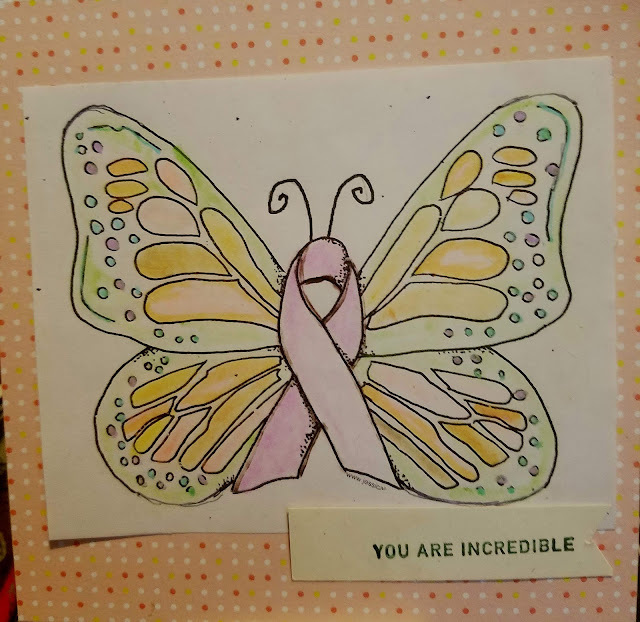 Thisday is set aside for the color pink and all it represents. First used as a color name in the late 17th century, pink is a pale red color which got its name from a flower of same name. Today I am celebrating by showing off some of my favorite Pink Cards. Have an exciting day!! Yes ! 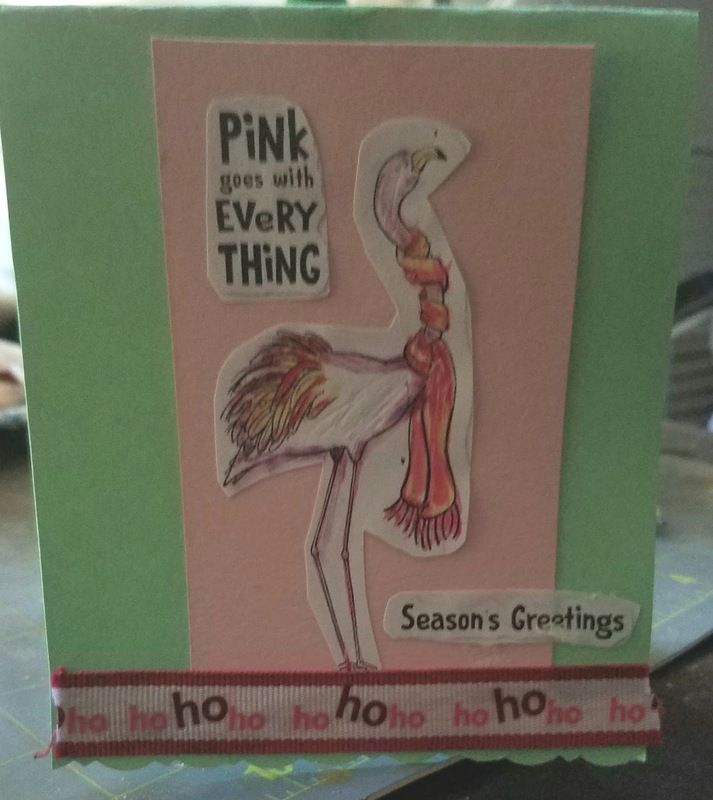 It's a Pink Flamingo & Christmas . What a great combo. Don't you just love Butterflies. 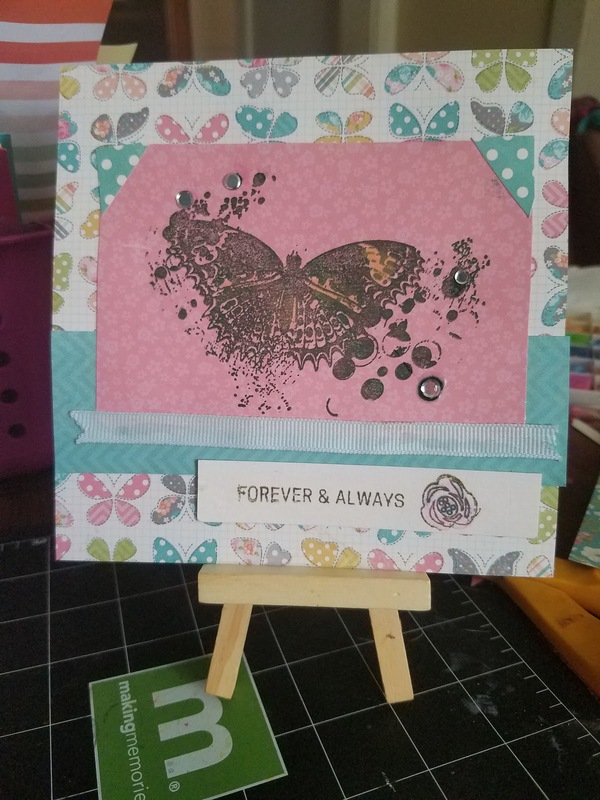 Stamped on Pink paper with crystals .